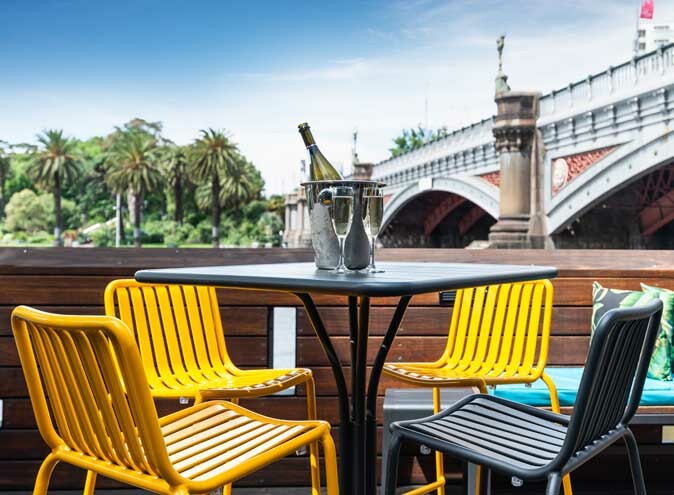 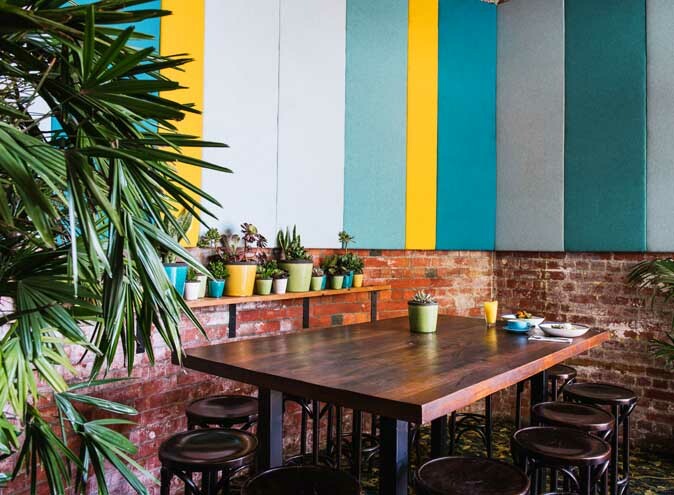 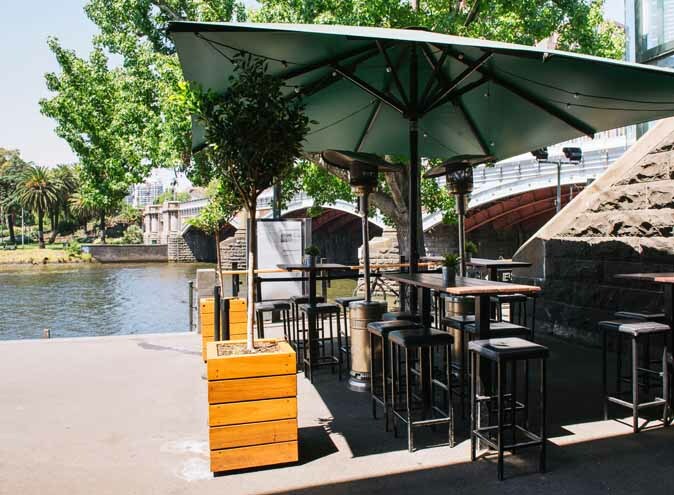 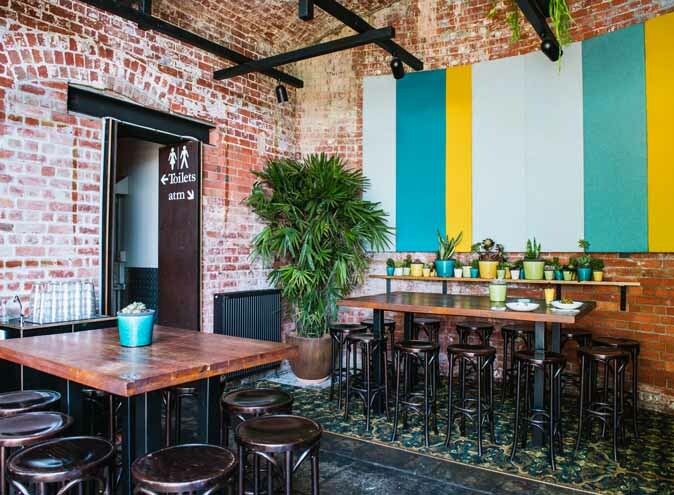 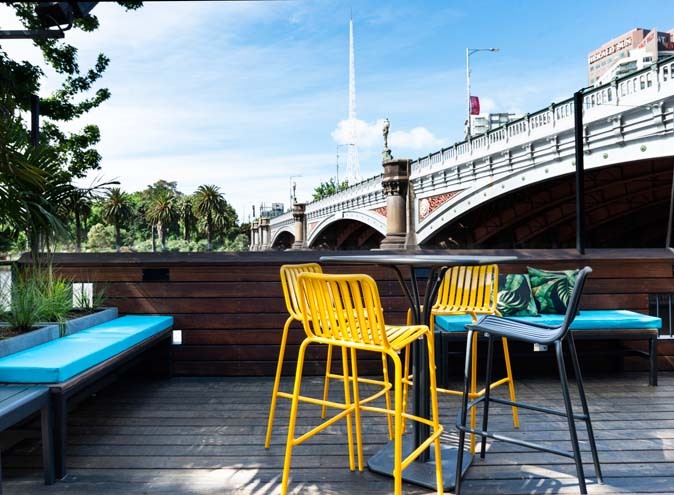 Tucked away below Federation Square along the Yarra River is this urban beer garden in the historic Federation Wharf vaults. 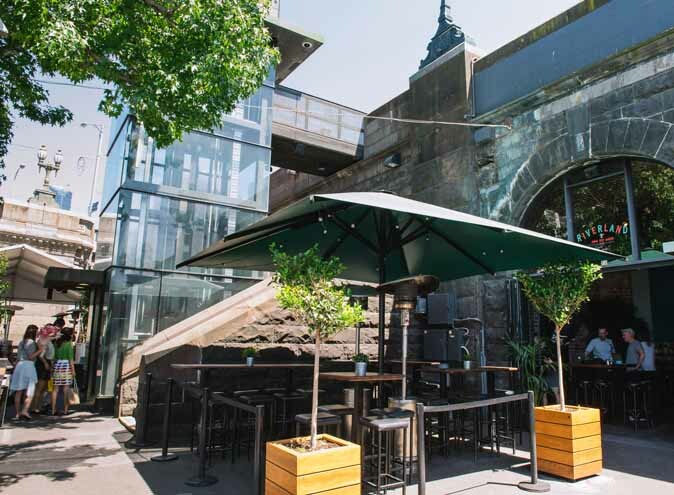 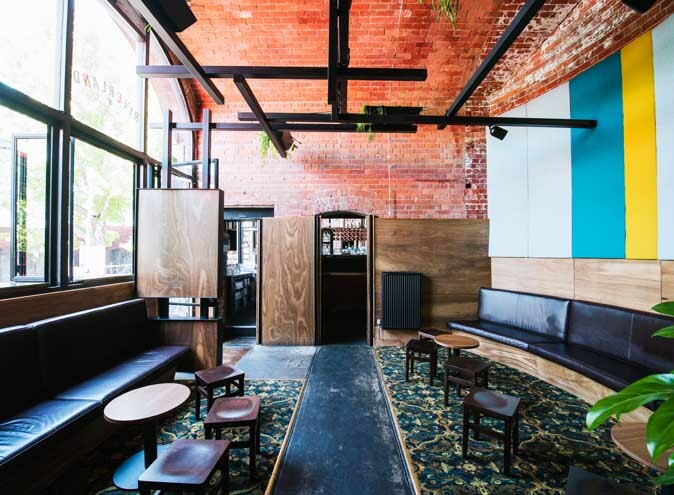 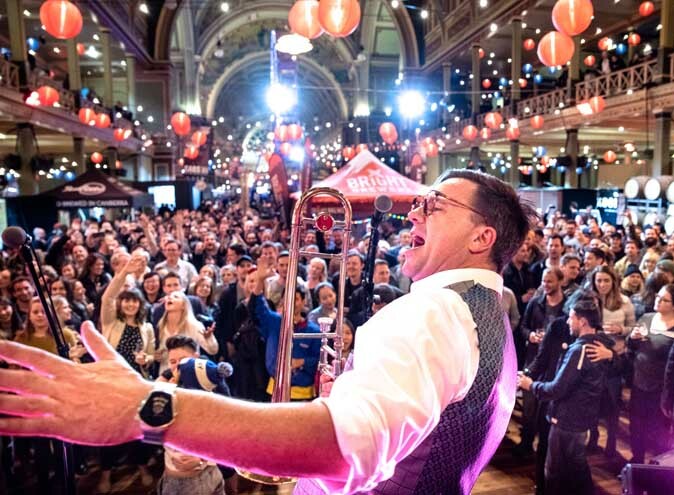 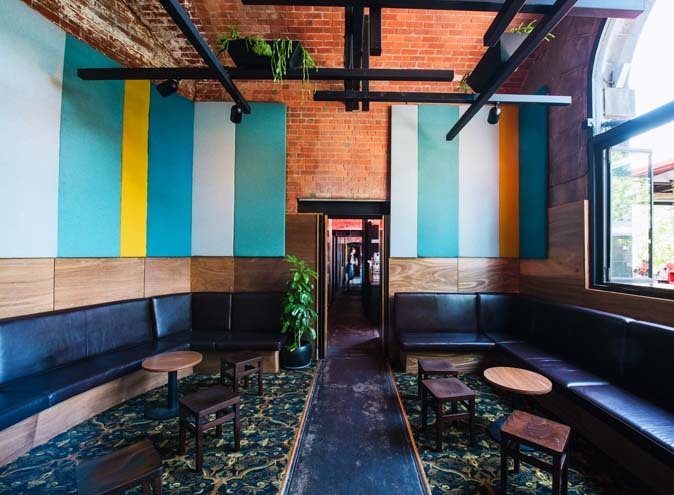 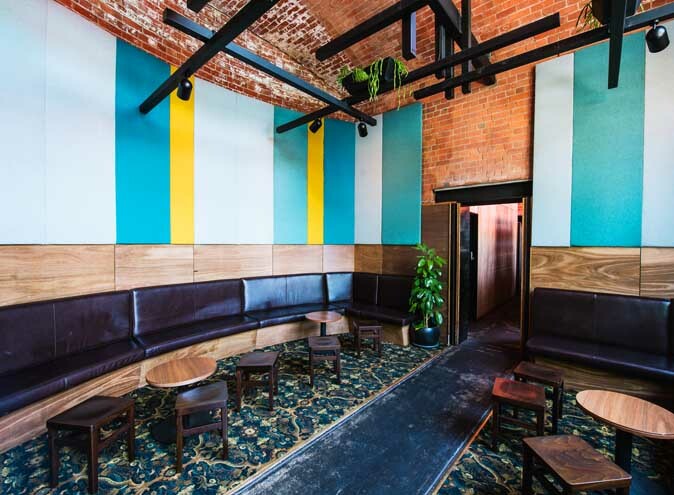 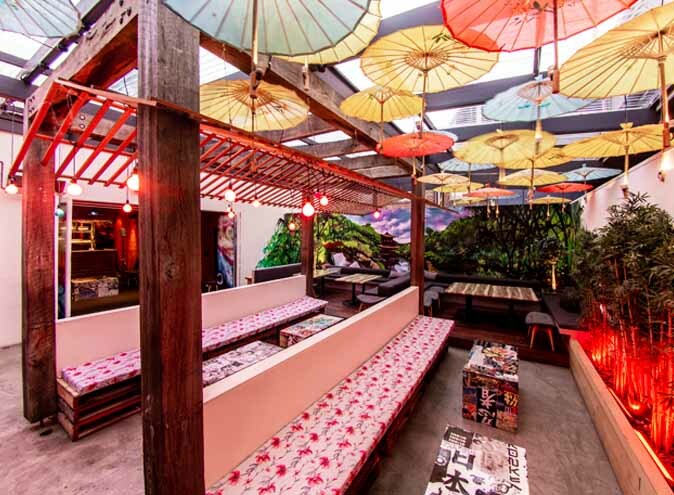 This iconic waterfront venue in the heart of Melbourne’s CBD has a unique architectural layout, look and feel which always promises a good time. 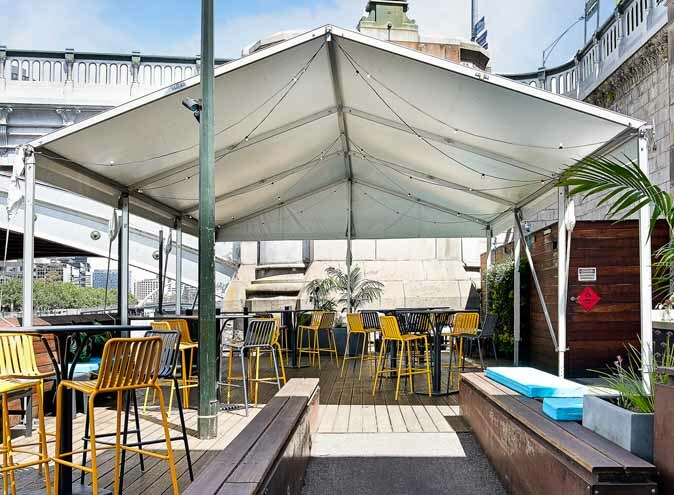 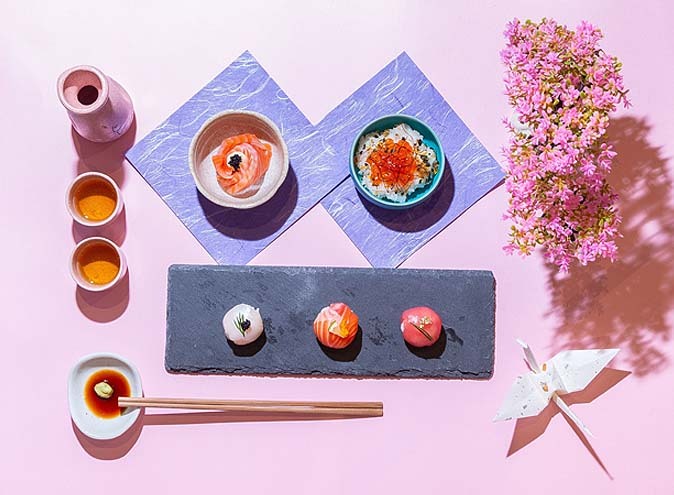 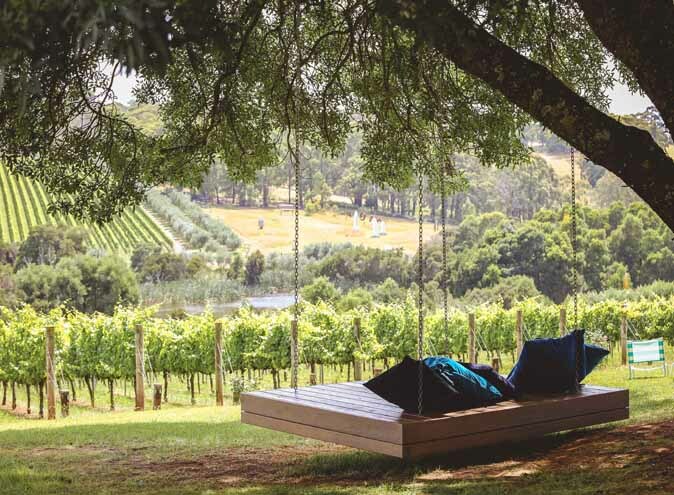 The diversity of indoor and outdoor spaces makes it a truly versatile venue catering to all types of functions, ranging from small sit-down occasions to large cocktail events. 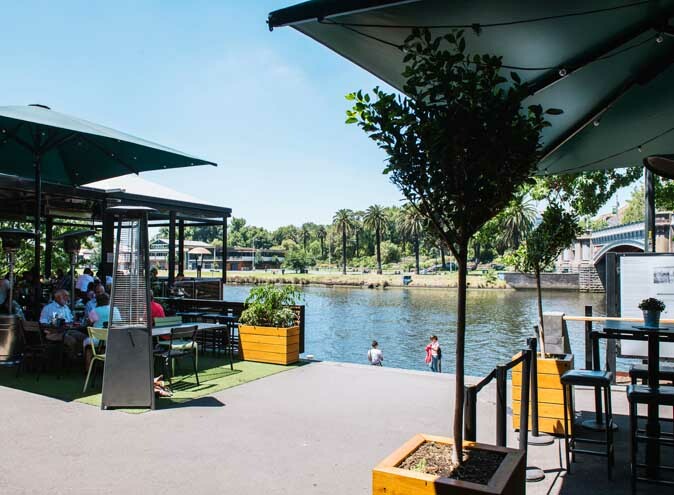 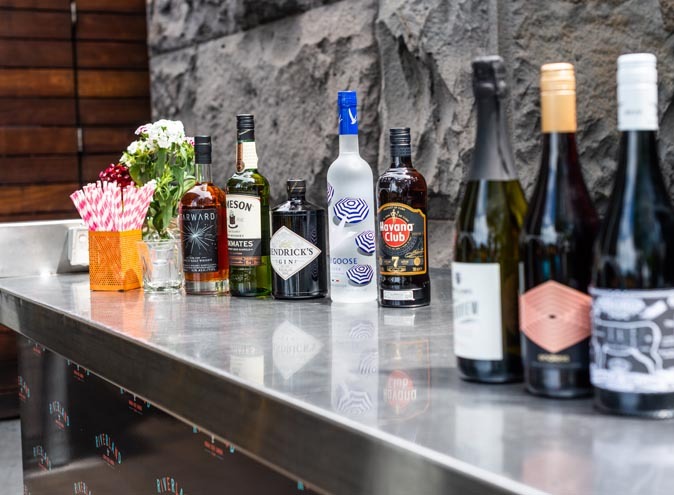 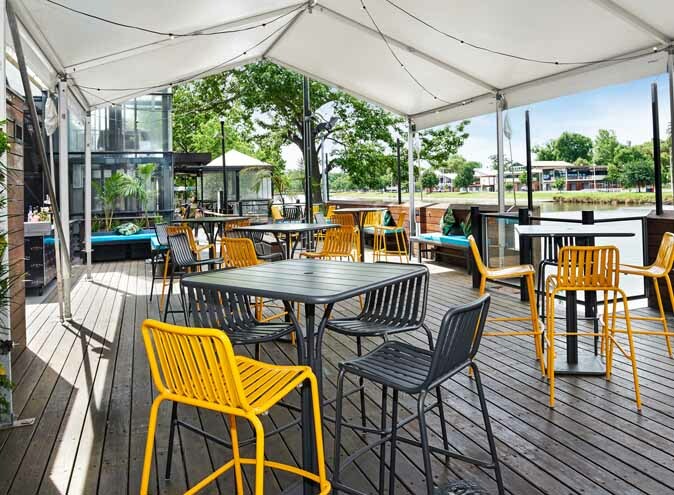 Riverland Bar’s food and drink options are on trend, offering a refreshingly unique food and beverage experience for guests.